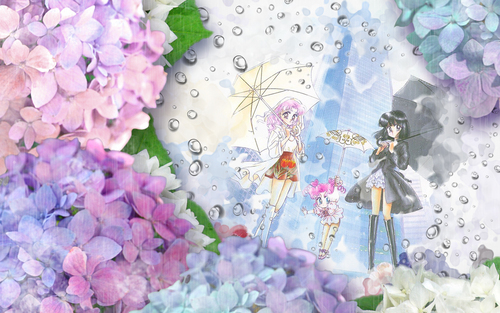 美少女战士. . HD Wallpaper and background images in the 美少女战士 club tagged: sailor moon wallpaper anime. This 美少女战士 wallpaper might contain 日本杏, 梅, 梅花, 李梅, 青梅, 花束, 胸花, 波西, 香奈儿, 捧花, 铭文, 玫瑰, 玫瑰色, and 复苏.